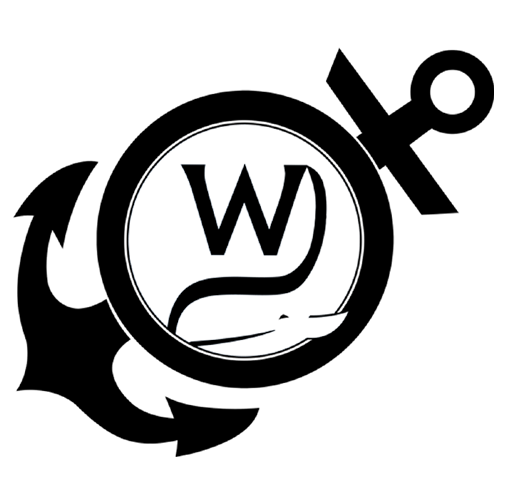 Whalers Brewing Company has quickly become one of Rhode Island’s best local breweries. 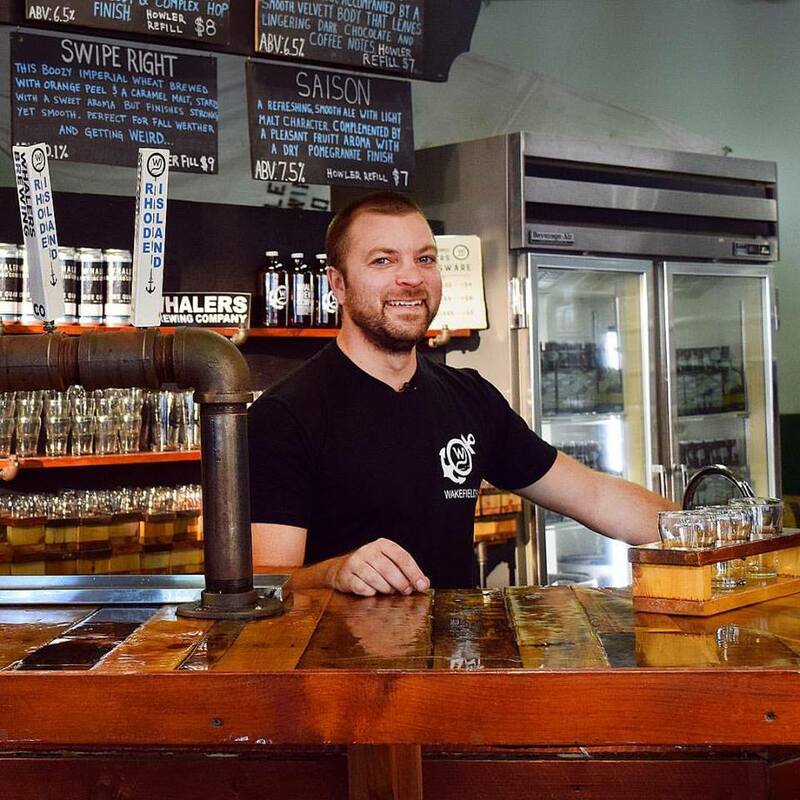 This local brewery was ambitiously formed on a love of craft beer and a passion for perfection. Founded in 2011, this award-winning small business is situated in Wakefield and touts a regular rotating list of beers by the glass, flight, and growler. The team proudly keeps their flagship beers, East Coast IPA and Rise — an American Pale Ale — on tap daily. 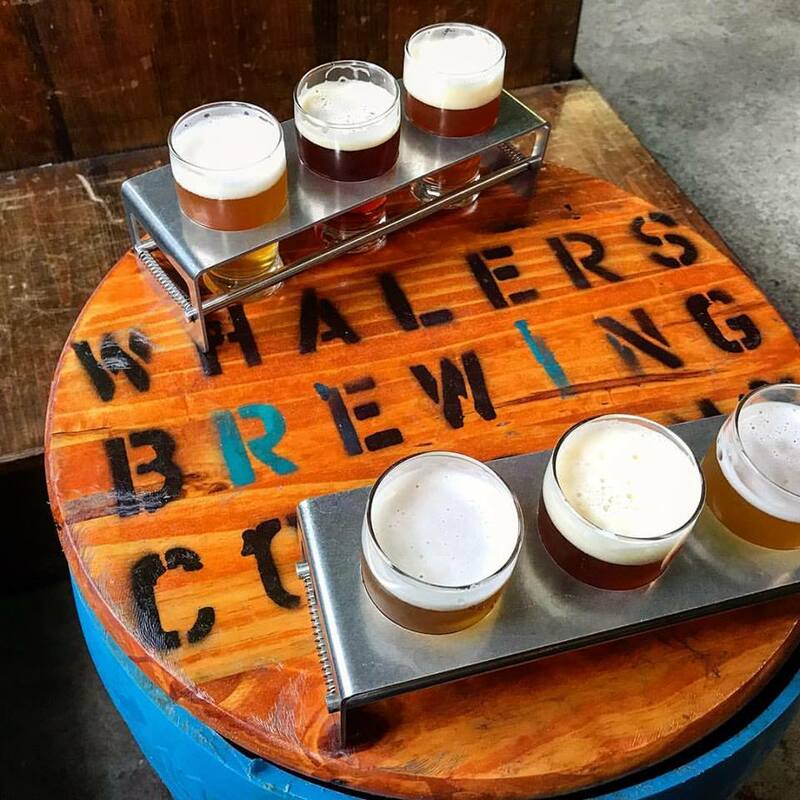 While you can find their brews at over 275 bars, restaurants and package stores throughout the Ocean State, heading down to the actual place where the magic happens is a true authentic experience. You’ll find the charmingly casual, dog friendly taproom, complete with twinkling lights and dark wooden fixtures, to be utterly fun. 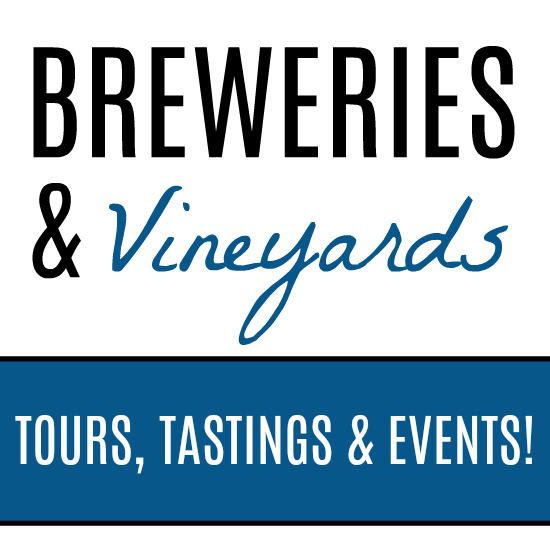 In an effort to keep the good times rolling on, the brewery hosts countless exciting events throughout the year (both at their location and others) and even allows patrons to BYOF – bring your own food. Check out all of the upcoming events here! Wondering what is on tap? Have a look by clicking here! Find them on tap or in a local retailer here.